Who is eligible to submit a project? 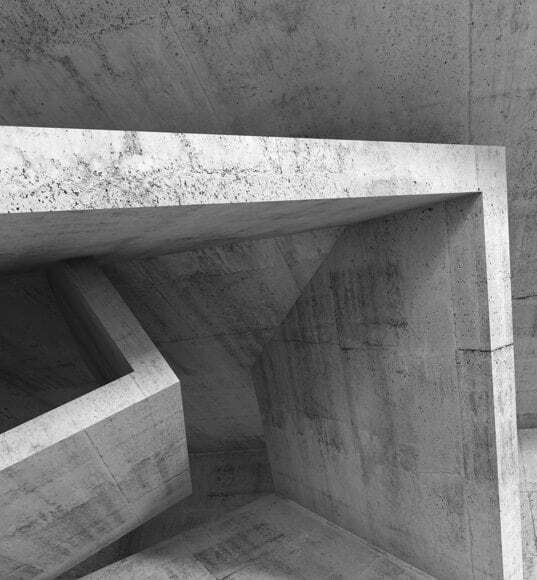 Who is eligible to receive an Ontario Concrete Award in this competition? Both cast-in-place and precast projects are eligible to receive an OCA. Does a project have to be completed within the same year as the submission? The project can consist of new construction completed in Ontario, within 36 months of the submission closing date. Pre-Cast concrete products that are produced in Ontario for projects outside of Ontario, where either the Architect or Engineer of record is located in Ontario, are exempt from this requirement. How many times can I submit the same project? You can continue to submit the same project, as long as it has not won previously in any submission category and the project consists of new construction completed in Ontario, within 36 months of the submission closing date. Will I have the opportunity to save my submission and continue at a later time? Yes. When you are initially creating your project submission you can use the Save & Continue button to save your progress. When you are ready to continue with your submission, you’ll need to login to your account and navigate to your project submissions. Use the Edit link to continue editing your project submission. Will I be able to edit my project after it has been submitted? No. Once a project has been submitted it is no longer editable. Please ensure that all of the information and content is accurate and correct before submitting the project for consideration. What are the three different image fields (Large Featured Image, Image Gallery, Print Media) used for ? Should I supply images in each of these fields? We suggest providing images in all three of these fields. If your project is chosen as a winner, we will need images to use in various areas of the website and throughout our print media. This image will be used in the large banner area at the top of your project winner’s detail page. These images will be used in a gallery slider in the content area of your project winner’s detail page. These images will be used throughout our various print media. We suggest providing high quality and high resolution images that are JPEG or TIFF file formats. What is the Submission Entry PDF field used for? This is the single file that the judges will be using to review your project award submission. Please ensure that all of the important and critical information about your project is included in this file. All of the other details in the project submission are required should your project win a submission category. Can I enter the project in more than one category? Yes, you can enter your project in as many categories as you feel are appropriate. When submitting in more than one category, please ensure that you provide the relevant information supporting your application in each category you have made a submission in. When will we find out if our project has won? Once the projects have been through the judging process, the project team, along with the submitter will be notified via email three weeks prior to the OCA Banquet. Sign in to your account using the link located in the top banner of the website. If you do not have an account, you can create one by clicking the link and then clicking the Don’t have an account? link. Click the Submit Project menu item after signing in to your account. Fill in the project details and press the Save & Continue button. Once you have provided and confirmed that the details of the project submission are correct, click the Submit For Consideration button.